If you need a better way to keep up with your child's online use because letting them try social media feels lie-awake-at-night scary, you're in the right place. If you've ever felt like there's just not enough lattes in this world to carry you through the blog posts and the Pinterest pins and the Facebook statuses about apps and predators and the effects of screens on your child, you're in the right place. And if you've ever felt torn between letting your child tap into the amazing things the online world has to offer them and creating a grass-under-their-bare-feet childhood, you're in the right place. These Little Waves is so much more than a top 10 list of "bad" apps. I give you the tools you need to let your child benefit from the amazing things the online world has to offer them and create a popsicle dripping, chapter book reading in one sitting, leaf crunching childhood that they deserve. When you join the These Little Waves community, you'll learn simple, creative ways to let your child use screens without all the crazed worrying. "The good news is that now I have the tools to make up for what should have been done a few months ago, thanks to you!" "What I love about Galit's practical advice is how it instantly connects with what I know deep-down to be true. That paired with her practical and easy ways to actually DO all this make all feel so simple and even better yet, guilt-free." "I am so happy to have discovered Galit's refreshing point of view and unwavering support." "I don't think you understand how vital this information is to people like me—I'm not at all technically inclined (I can work my phone and blog) and I get SO scared with all of this gossip and the alarming things about kids who are (let's face it) so much more tech savvy than I am. I'm so grateful for you!" Get PROVEN strategies to raise a child who codes and makes iMovies and FaceTimes Grandma on the weekends and who is, to get more serious for a moment, the kind of child who thinks twice before entering their email address, clicking random links, and sharing their personal information. The kind of child who comes and tells you when they're asked for a risqué photo or a stranger private messages them. Get RESEARCHED and TESTED ways to raise your bright online user with less work, less time, and more connecting delivered fresh to your inbox! Do you remember in "Inside Out" when Joy says, "Riley's 11 now, what could possibly change?" That was me. Before I was a mom of tweens, I was a happy, confident mom of school-age kids. And then, my daughter came home asking for an Instagram account and that happy, confident mom went out the window. I became a Facebook thread sleuther who said no to apps and social media simply because I was afraid and overwhelmed. I didn’t want to parent out of fear and, deep down, I knew that I was pushing my daughter away; the exact opposite of what I wanted to be doing! That's why my approach to digital parenting is different: I start with science-based, positive strategies to boost your relationship with your child and apply my background in education, social media, and as someone who has experienced cyber bullying firsthand to help you create a brighter path to raising kids who use the online world as a fun and safe tool, happily look up from their screens once in awhile, and are kind online, even when you're not monitoring. 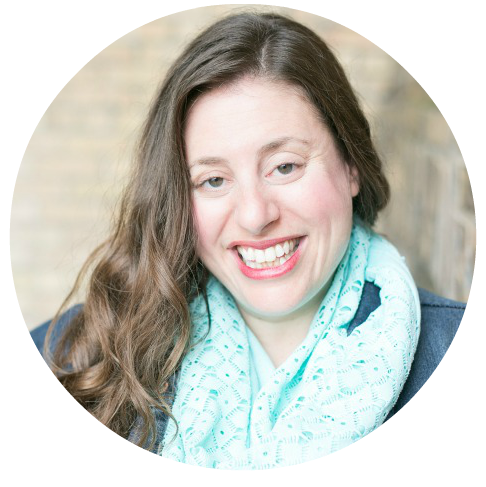 I'm Galit Breen and I love helping digital parents Parent Brighter — so that you can skip the learning curve and get straight to having a child with balanced digital habits that you both love. If you need help balancing your kids' screen time habits or guidance on what to look for with your child's online use and — most importantly — what to do with that information, you're in the right place. Check out my digital parenting resources and let's get started! 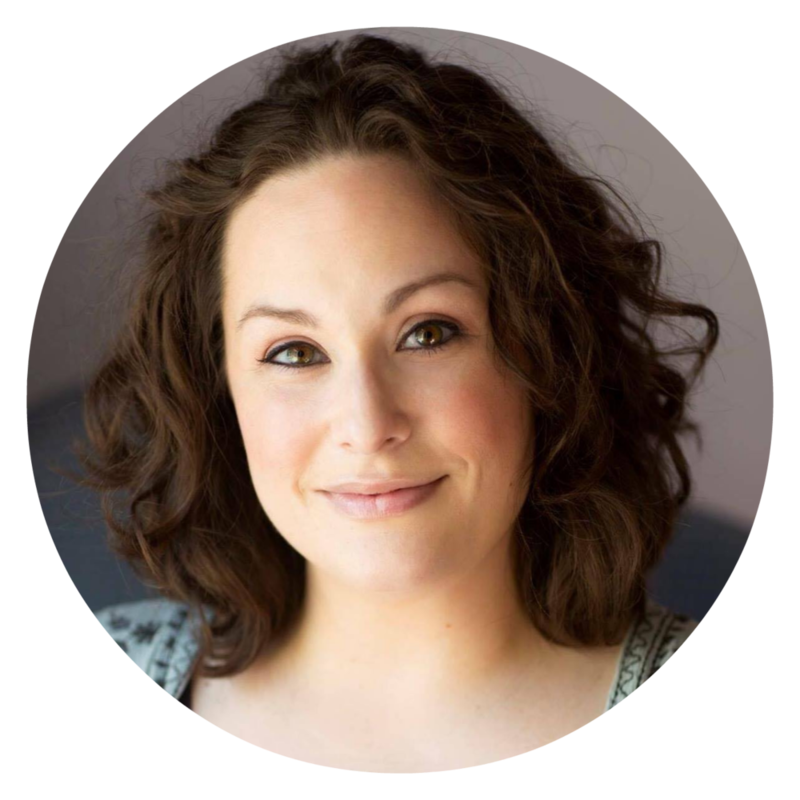 "Galit does a lovely job of mapping out everything I often question, as well as in areas I may not have even thought of yet, so that I can confidently make the best decisions for my family regarding Internet safety." 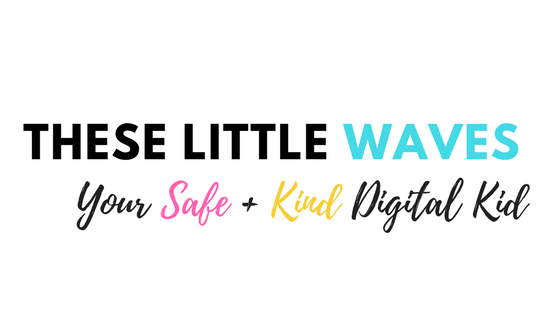 Subscribe to These Little Waves's latest emails about screen time balance, effective monitoring, and freshly-squeezed tips and products for raising a savvy and kind digital kid. Just click below and you'll be on the A-list!